Before the Bridge Senior K9 Rescue is a volunteer operated, registered charity located in Stony Mountain, Manitoba. We rescue senior dogs in need that have been surrendered, neglected or dumped in a pound and help them to find permanent, loving homes to live out their days. Every dog rescued by BTBSK9 Rescue is rescue protected, from the moment they come to us until they cross the rainbow bridge. We place dogs with loving foster families, who care for the dogs until they find their forever homes. The foster families and volunteers are the foundation of Before the Bridge and we couldn’t operate without them. We are always looking for fosters and are happy to work with you to find a dog that would fit you home. If you are at all interested, we invite you to find out more about being a foster and to fill out our foster application. 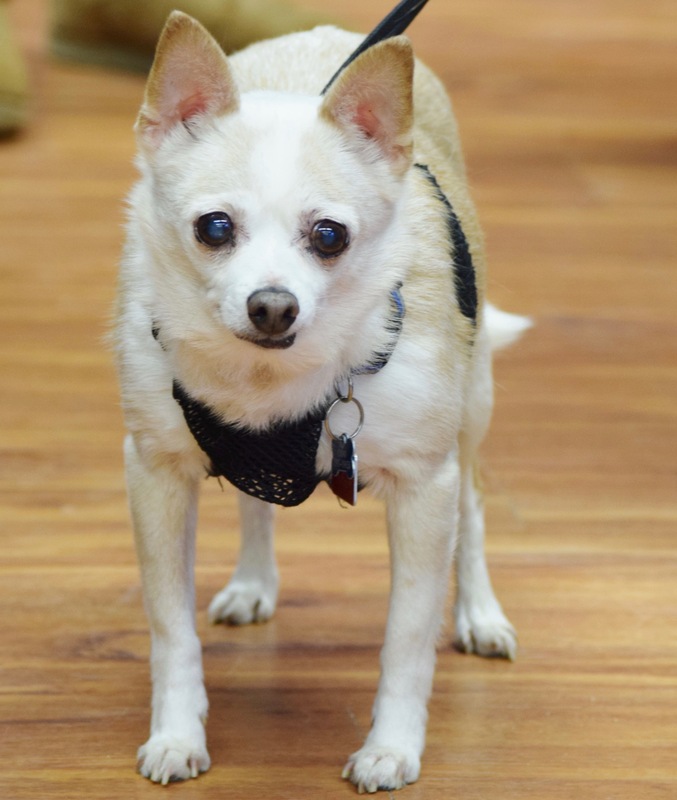 Curious about the benefits of fostering or adopting a senior dog? There are plenty! Check some out here: Why Rescue a Senior Dog? Get Your Tickets Now for Our Flapjack Fundraiser!